Are you a photographer who’s working with bloggers and/or influencers? 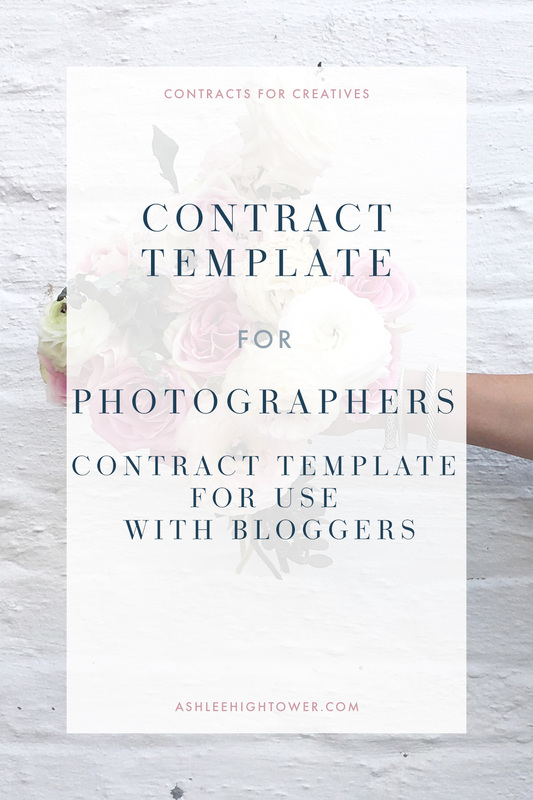 You need the Photographer Contract Template for Use with Bloggers! Most bloggers and/or influencers usually require a license of use to publish photographer’s photographs online and on various social media platforms. 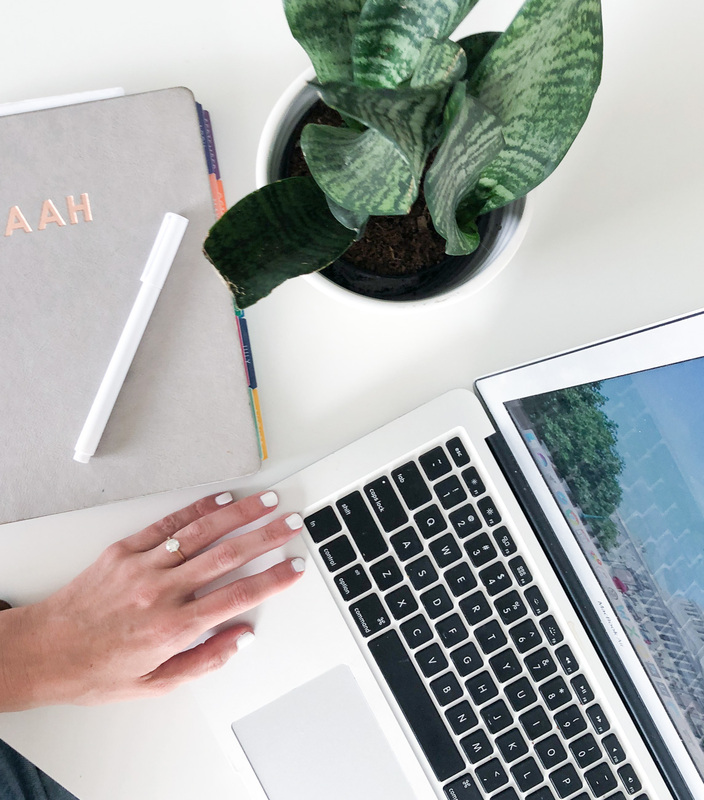 This contract template is one that you’ll be able to tailor to each blogger/influencer to accommodate their needs while still protecting your business and your craft. The template is easily editable. It will include language that will protect you as the business owner and your business. The contract template is a fill-in-the-blank type document, but where there are blanks, there is sample language for you to use. Photographers photographing bloggers and/or influencers.